share the stage with SA's bright lights! 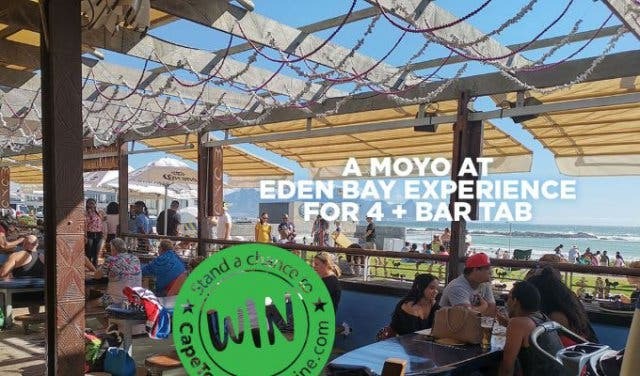 With your feet in the water, a surfboard as a tabletop, food to rave about and a view to die for, Moyo Blouberg at Eden on The Bay takes eating out to a whole new level. And you could experience it for yourself and three friends or family members. 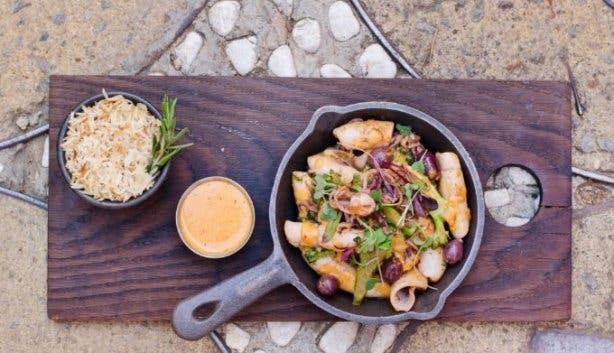 This lively, vibey spot with its bright decor and urban African edge offers a new way to dine beach-style. 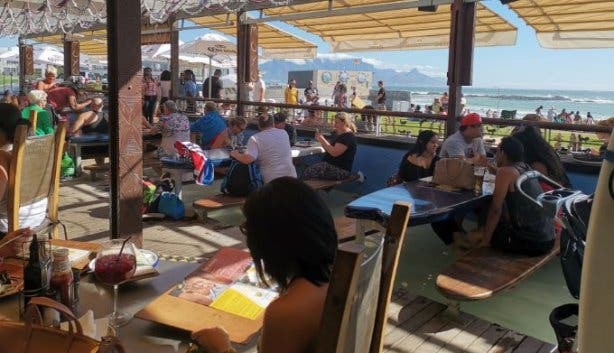 There’s a live music stage (with live DJs every Friday, Saturday and Sunday afternoon) and a choice of dining sections, including the bar and deck and an awesome outdoor area. 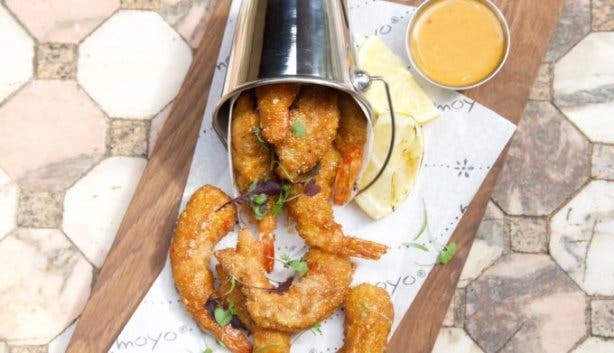 You and three friends/family members can enjoy a full dinner experience – starters, main course and desserts – plus you’ll be given an R800 bar tab to spend on drinks. And, the gratuity is taken care of by the restaurant. 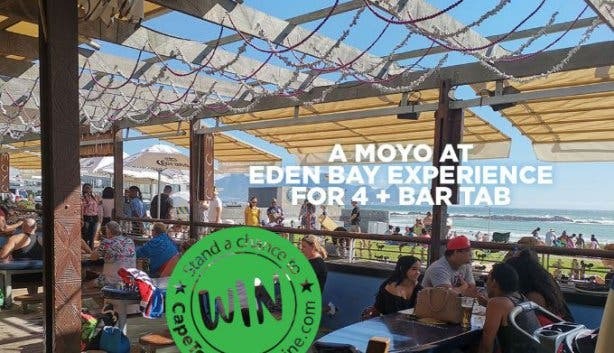 So, come for lunch or dinner, kick off your shoes, relax and indulge in the fabulous food offerings from moyo Blouberg at Eden on the Bay. 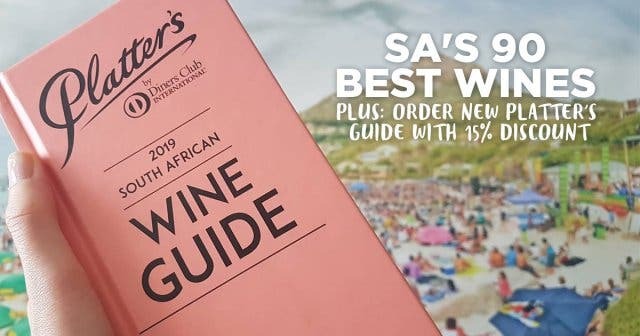 The official launch of the Platter's SA Wine Guide 2019 saw the release of this year's five-star wines selection. 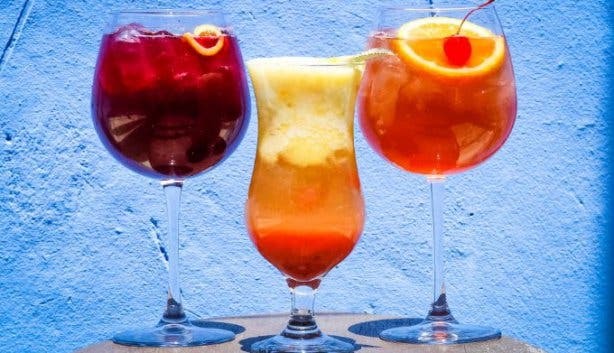 See the best wines of South Africa. 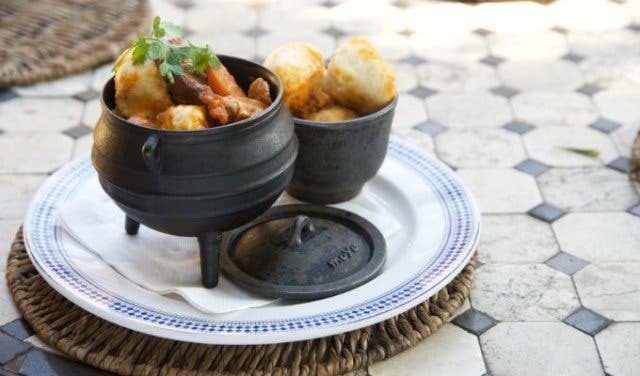 Don't waste a minute in the city with our list of things you have to do in Cape Town before you die. Keep the kids entertained with these great things to do with kids. 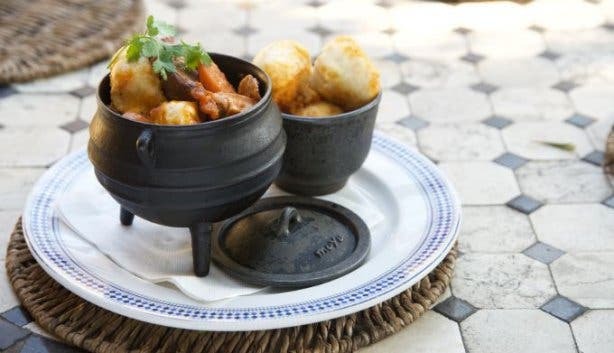 And discover the city after dark with these cool things to do at night in Cape Town.